There might already be a few articles about the transfer student experience. However, my perspective is as a senior feeling the anticipation of graduation. Being a transfer can be both terrifying and exciting at the same time. Firstly, I am an international student from Singapore who transferred from a community college in Orange Country. It is not the most common road to take, but there are a few students who went this route and got into UCLA. It took me 1.5 years before I transferred to UCLA in the fall of 2017. Getting the email, and later the letter in the mailbox, that I got accepted was surreal. Then came moving into the dorms on the Hill. I had a plaza layout (with a shared restroom with suite mates instead of floor mates) and met new friends easily. At the same time, I was unsure and confused about a lot of things. How am I supposed to sign up for classes? Where do I go for academic counselors, which is so different compared to the intimate experience at my CC? How is a quarter system different from a semester one? These were some of the questions that were in my head back then. Of course, it is not too difficult once you adjust and start asking for help. Going to the transfer center is very helpful to locate resources on campus. That was my first quarter at UCLA — locating resources on campus, figuring out my roadmap until graduation, and finding my social life on campus. I initially felt extremely out of place at UCLA. I did not live in either of the transfer dorms, Holly and Gardenia. 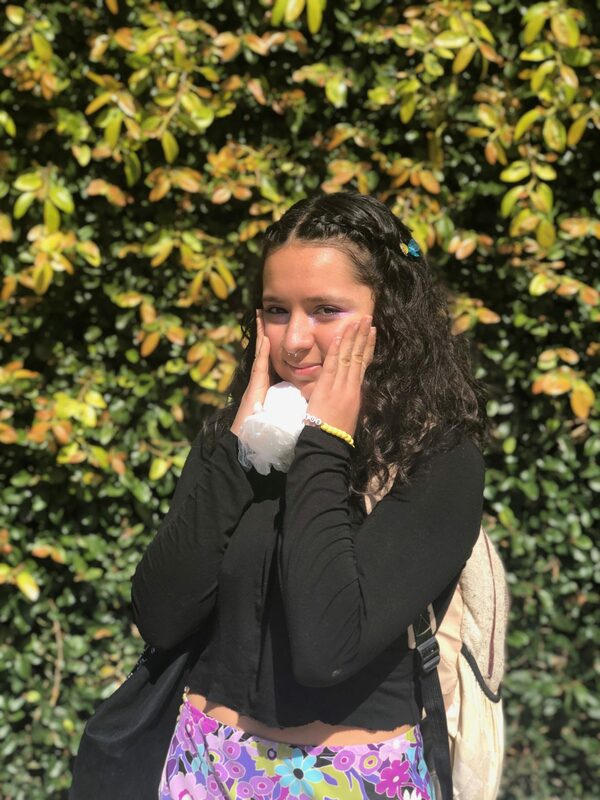 Besides not feeling connected to the transfer community just because I did not check a box when I was applying for housing, I was not a traditional student; I did not come to UCLA as a freshman, I came into UCLA as a junior transfer. Most people have made their friend groups and I felt like an outcast. However, I got lucky, my roommate became one of my closest friends. There were also events in my dorm, such as karaoke and talent shows, which is how I met new people, especially during crucial Week 0. Go out and go to events on campus and in your dorm — build connections and meet new friends. I was a little shy, and I regretted not being a part of Week 0 welcome activities as much as I should have. It has been a year since I first came to UCLA, but it has been a delight. I live in one of the apartments now, but I do miss the dorm experience. Take advantage of living in the dorms and experience it to the fullest, because there might be a chance you miss it. I am terrified of graduation, because I do not know what I am doing for certain after I leave campus. Try to figure out your plan as soon as possible because you will surely be more relaxed as graduation comes. Know as many professors intimately as you can and take advantage of the Career Center and Ashe Center. Get letters of recommendation and know what you want to do – graduate school, internship, work, or even going back to your home country if you are an international student. As a senior transfer student, my advice is to know what you want quickly and utilize those resources on campus to get there because you do not have much time. 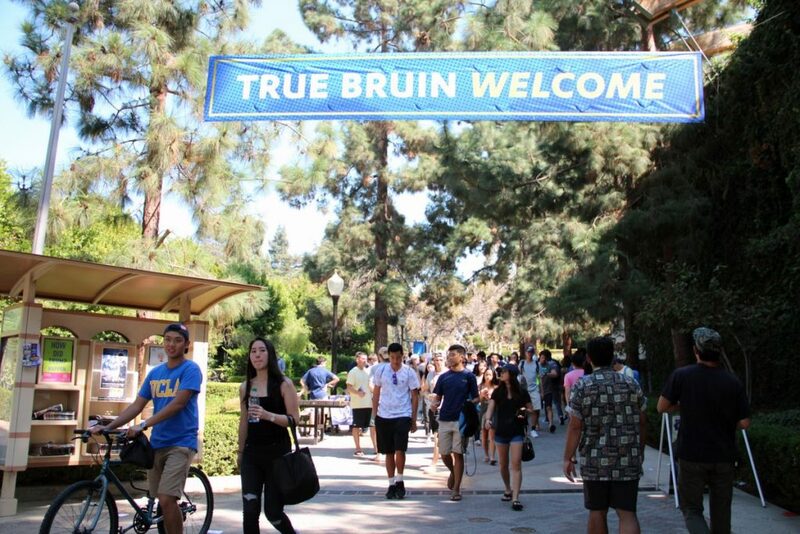 Enjoy being a Bruin! During spring break, you might have some time off. If you are thinking of traveling somewhere internationally, it could be nice to travel someone east or as Nick Young would ask, “What about us taking an adventure east?” in Crazy Rich Asians. If you are Chinese-American and you have not been to Asia in your life, it would be a great time to go to a Chinese country to experience it for yourself, such as modern Hong Kong. The weather is a little chilly and not too hot at this time of the year. There is the convenience, safety, culture, and food. 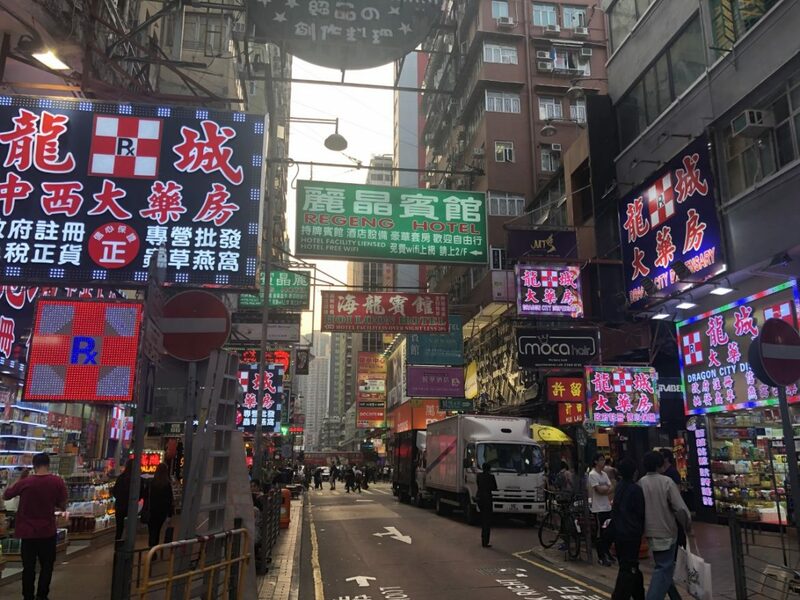 Of course, it would be ideal if you can speak Cantonese and Mandarin, as those two languages are mainly spoken (but locals prefer to speak in Cantonese than Mandarin). People do speak English here and you can get an English menu if needed in some places. Hong Kong preserves its old buildings, but there are many new buildings as well. Walking through the streets will be charming itself, but having the opportunity to interact with the people will be cherry on top of the trip. In America, everything is far apart and there is a need for a car. Food is everywhere, but portions are huge and there is a need for doggy bags and that would probably be dinner tonight and lunch tomorrow. In this sense, there are lesser opportunities to try different food in a period of time. However, this isn’t the case for Hong Kong. The portions are smaller and there is a huge food culture here. Instead of going to the movies at Westwood or Santa Monica for a beach day, people plan to go out for food. One day it could be Dim Sum (a style of Chinese cuisine prepared as small bite-sized portions of food served in small steamer baskets) for lunch, then a famous Hong Kong style cafe like Mrs Tang Cafe for dinner. Then there is also the option for snacks like fried chicken and other small eats due to walking around a lot – starting at Goldfish Market to Sneaker Street and eventually, Lady’s Market could last for hours. The probability of getting hungry will be very high and when that happens, there are many food shops around to get yummy snacks from. As I implied before, there is a lot of walking to do as everything is close to each other. The MTR (short for Mass Transit Railway) is very convenient for both locals and tourists. People barely drive in Hong Kong, even when they do have driver’s licenses. It is too expensive and unpractical to own a car in Hong Kong. So it isn’t a shocker when there are many things to do in Hong Kong. For instance, there is a lot of shopping to do. There are sneakers, imitated branded bags, goldfishes, and clothes to get from. There are a ton of varieties and when one is tired, there are plenty of beauty parlors to choose from as well. There is just an abundance of everything here. I would definitely recommend getting a massage when you are tired of walking and shopping. There is also the option to play darts for HKD 5 (about USD$0.64 at Joe’s Billards & Bar) at night or taking the ferry to see an amazing city view – filled with lights everywhere. The air ticket to Hong Kong ranges from USD$400-$700 during spring break and it is a round-trip ticket. It is not too expensive if you are planning to go on an international trip. The food and transportation will be affordable and living at hostels would be a great way to save some more money too! It’s an option, but I would definitely recommend a trip to Hong Kong and one week will be plenty of time to explore this beautiful island. 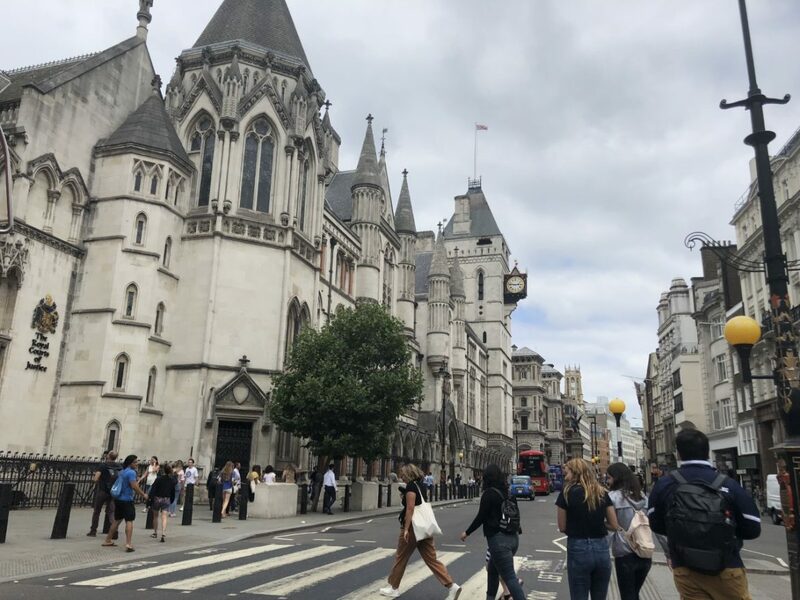 Spring Break is just a month away – perhaps London? Midterms are probably over and it’s time to start planning for spring quarter, but you got to remember to take a break and start planning something for spring break! A road trip in the country could be nice, but you may have done it multiple times with your family. What about a trip outside the country? If that’s the case, why not London? The city of bars, beers, and famous fish ‘n’ chips. Here are the reasons why it will be an amazing adventure out in Europe. It is truly a city, just like New York City or San Fransisco. Probably Chicago too. The beauty of a real city is that it is small enough to walk everywhere and explore the streets and get lost in crowds and feel like somebody else. It is pretty safe as well (enough to walk the streets at night). To truly connect with the city, it means it has to have great public transportation and the main mode of transportation in that city usually be walking. You can walk in London or take the underground, also known as the tube. It is very convenient and affordable. For a day ticket (the card itself is call an oyster), you can get it for £13.10 at any station (but that’s only for central London, but that’s probably enough anyway). There are other modes of transportation too. Buses, overgrounds, and some boat transportation. The most efficient one would be the underground. You can explore most of London via this convenient way in a short period of time. There are many things to do in London. From the museums, theater, cathedrals, shopping districts to the nightlife – there will always be something to do in London. For instance, instead of watching a movie, definitely take advantage of the movies of English people – plays. Plays in London are simply magnificent and there will never be one play there is exactly the same as the previous night, as it is staged live and there will be some spontaneity. There are theaters everywhere and you have to get tickets early morning, in order to get good seats (depending on the demand of the plays). There are also many phenomenal musicals, if that interest you. Also, there’s a student price! There is the Tate Modern, a contemporary art museum, and you can get stuck there all day long. After enjoying the arts, there are cathedrals for the history nerds. But if you want something more raw, there is the Camden market at Camden town. There will be live music and street foods. After all the cultural fun, go to Convent Garden for some food and shopping. Then there will be nightlife waiting for you everywhere, because London is hopping. London is an old city, so it is no surprise that there will be a lot of old bars (or taverns) around. It is amazing to walk around to be able to get a drink (as the legal age is 18) in the middle of the day and no one will judge you. The beers are great and if you want to try more types of beers, Belgium is a short flight away. There are also the Netherlands (or people call it Holland), France, and Ireland. All the great cities and countries just a short flight away, or take the eurostar train, which I would definitely recommend (even though the prices of the flight and train ride are about the same, you never really experience old Europe until you travel around Europe via trains and enjoy the scenic sights). For example, a train ride from London to Paris takes about 3-4 hours and you go through an underwater tunnel to get there. It is pretty cool. Plan your trip ahead and you will have a lot of fun. Also, if you can, get an Airbnb and experience local people and their culture. One tip: stay in the city. It might be a little expensive, but do your research and your trip will be a smooth one. 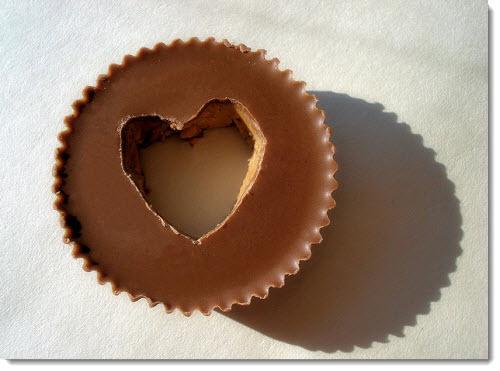 Reese’s Peanut Butter Cups I did some research and most people voted for this as their high snack. This little chocolate will blow your mind away, as it did mine. I finished a bag the last time and I don’t regret the calories. What are calories anyway? Chocolates White, dark, milk chocolates… There’s no need to favor any of them, because they all taste delicious. 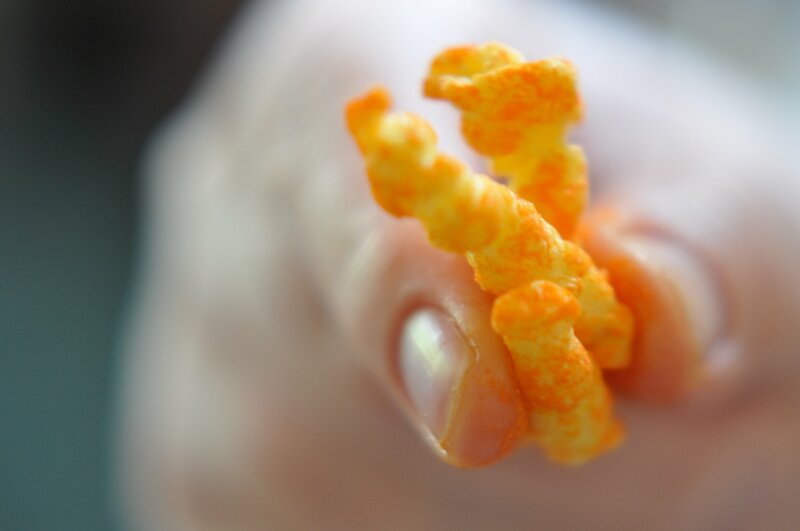 Cheetos Chips never gets old. It’s a little spicy on the tongue, crunchy, and filling. Perfect for a snack. 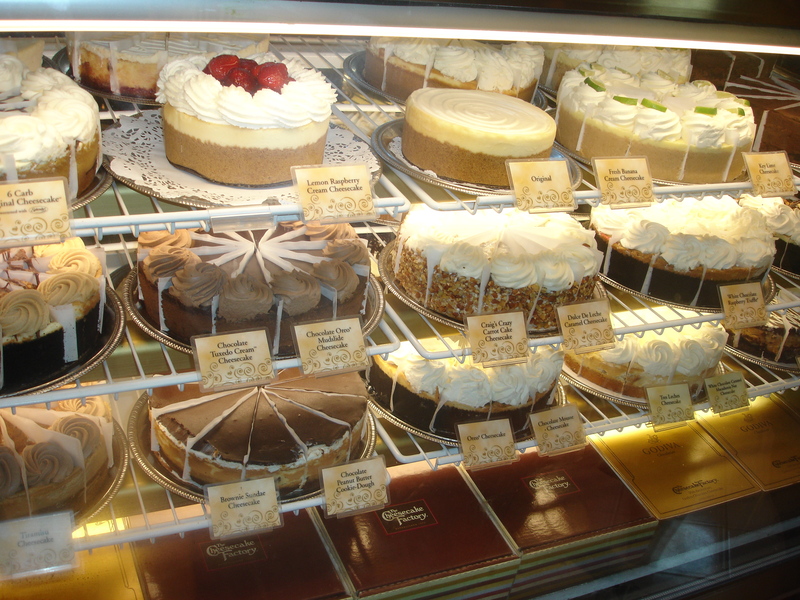 Vanilla Bean Cheesecake from The Cheesecake Factory Imagine biting into the creamy pastry and feeling like you’re in heaven. That’s it. Classic vanilla and it never gets old. Need I say more? 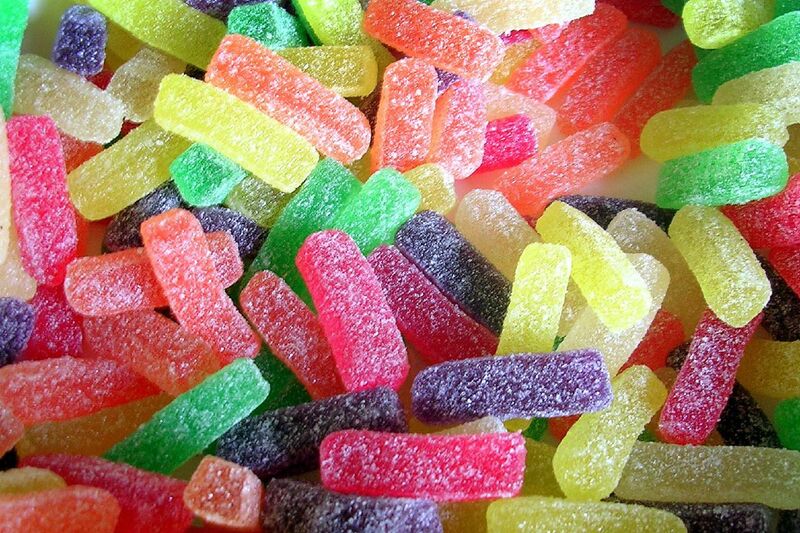 Gummy Candies They are really fun to chew and you can taste the sweetness of them (especially when you like sweet things). 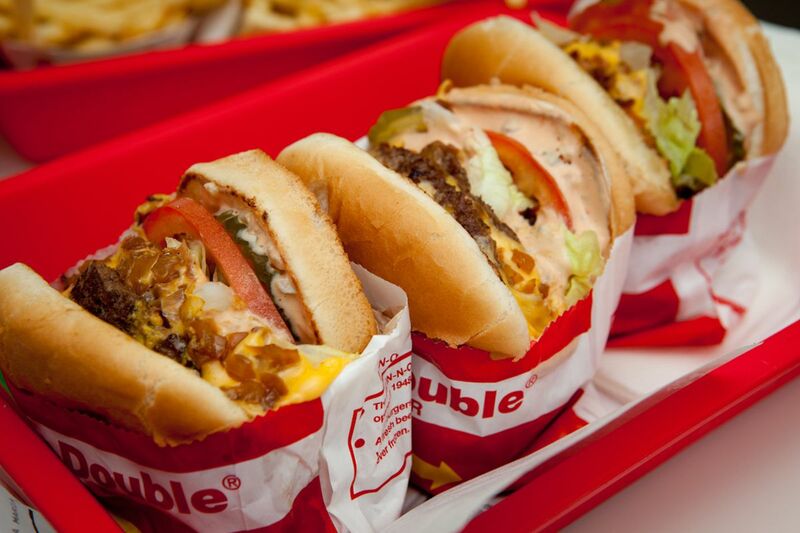 In-n-Out Most people would get the double-double, but have you ever tried something on the secret menu? You should definitely try Animal-styled Grilled Cheese. It’s phenomenal! (unless you hate pickles, but you could also have them removed) Also, the walk to in-n-out from the hill with a group of friends would feel like it’s an adventure. 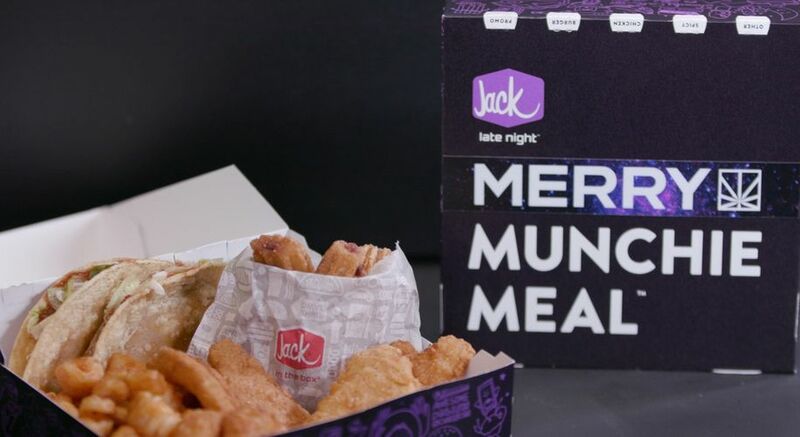 Munchies from Jack in the Box They are called munchies for a reason. Try it. 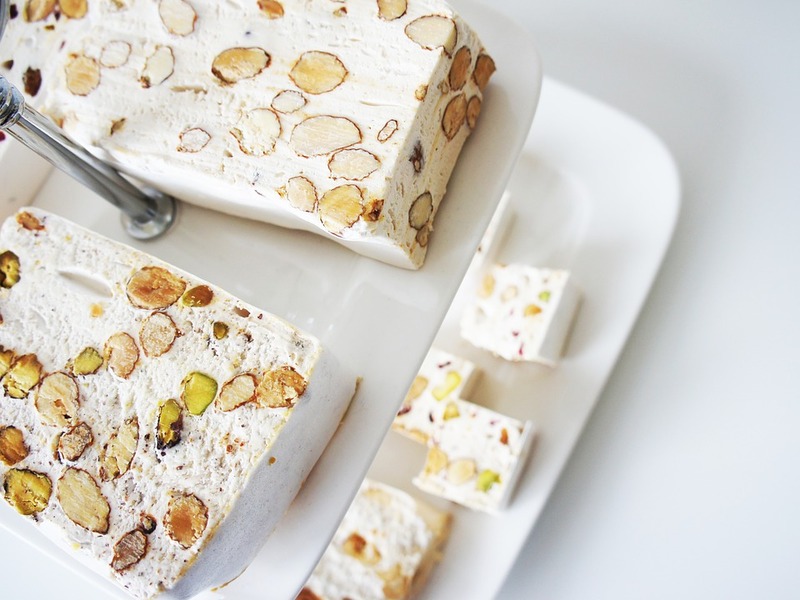 Nougat Want something healthy-ish? 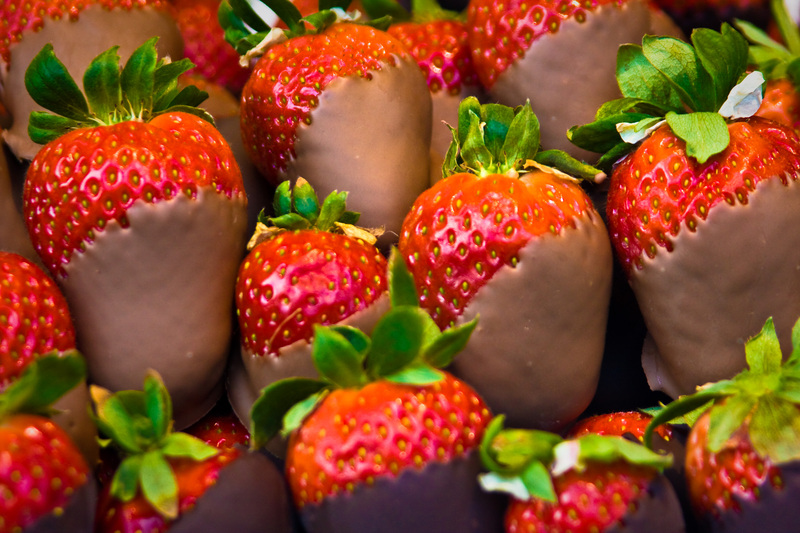 This could replace your chocolate “addiction”! Chocolates are still great though. 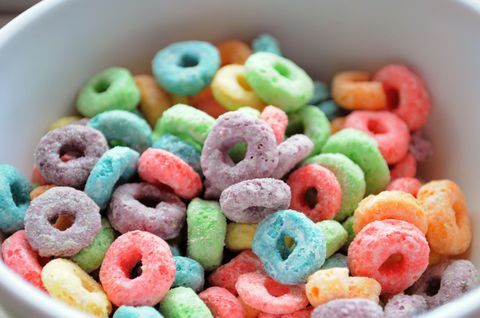 Cereal It’s not breakfast, but it’s fun to crunch. Anything!!! And all of the above! Honestly, you would know any food works and these are all just new or old ideas for you to try out. Have fun! 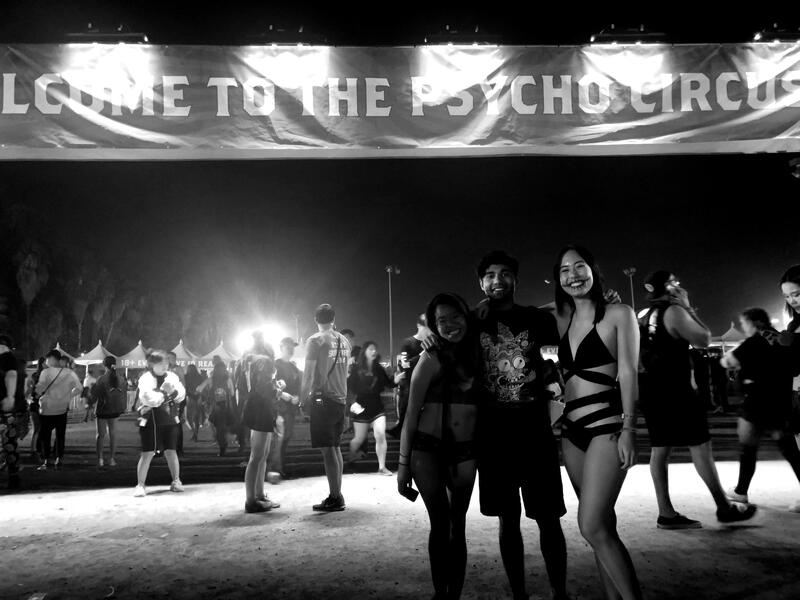 As mentioned in a previous post, after two years, I returned to the rave scene with Escape: Psycho Circus! It was such a great experience and I can’t wait to do it all over again with my friends! This time, I would definitely get my tickets in advance as they will be much cheaper. Getting the tickets 5 days before was definitely the worst idea as the 1-day ticket costs about $170 and that could had been the price of a 2-day ticket. I also got the shuttle pass, as I had learned from prior experience, it is very convenient and to a certain extent, cheaper (compared to other personal modes of transportation). Escape happened on the weekend of week 4. That Friday morning, I started packing for a mini 4 hours road trip to San Bernardino with two of my friends. 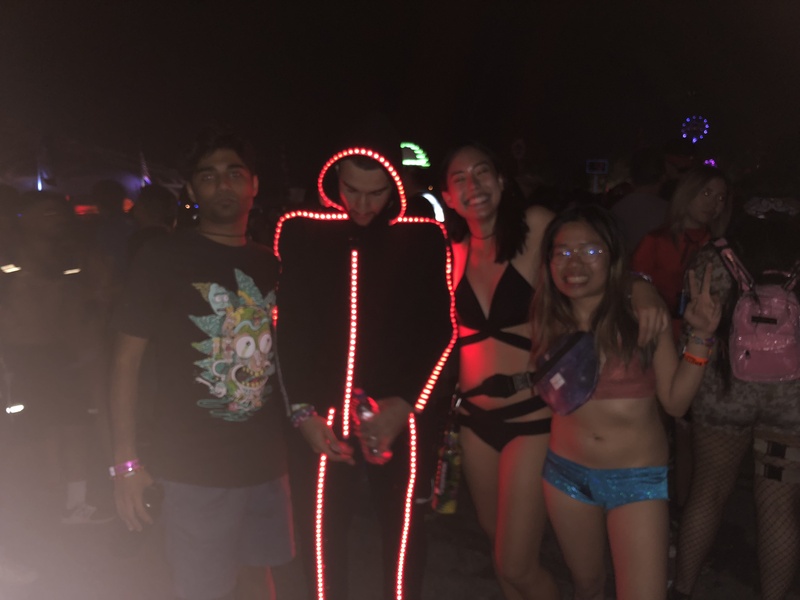 2 rave outfits (purchased at iHeartRaves – a variety of rave outfits, very durable and in style), chewing gum pack, portable charger, and a GoPro are essentials for a rave. And of course, a fanny pack or some sort of bag that you can dance comfortably in for the whole day and night as raves typically last for 10 hours. Escape started at 4 P.M. and ended at 2 A.M. and the best artists performed later in the night. We got a Zipcar, as it was cheaper and we had more flexibility. We split it 3 ways and we also had two ride share riders, making the cost efficient. During the ride, we decided to make a schedule. 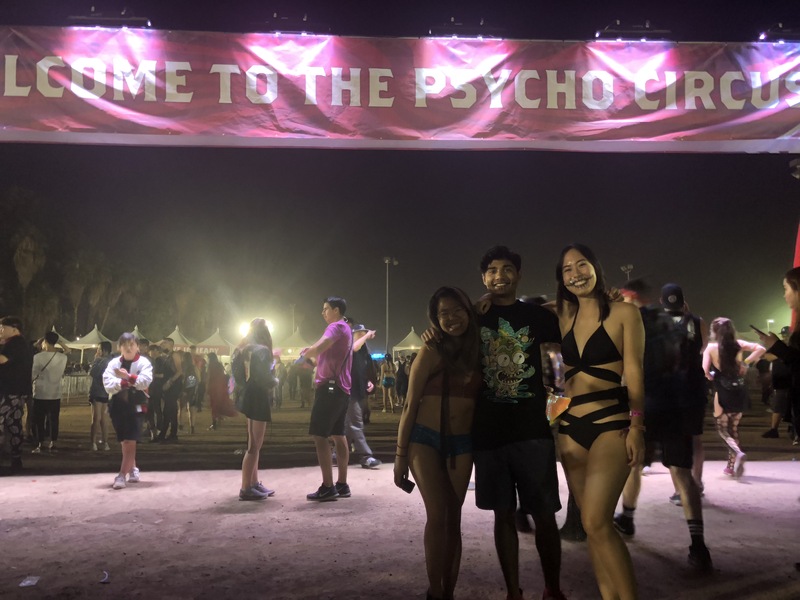 We listened to several DJs and decided we had to go to the sets of Martin Garrix, Kaskade, Excision, and Angerfist. We arrived at the hotel around 4 P.M. and did a last minute costume brainstorming. 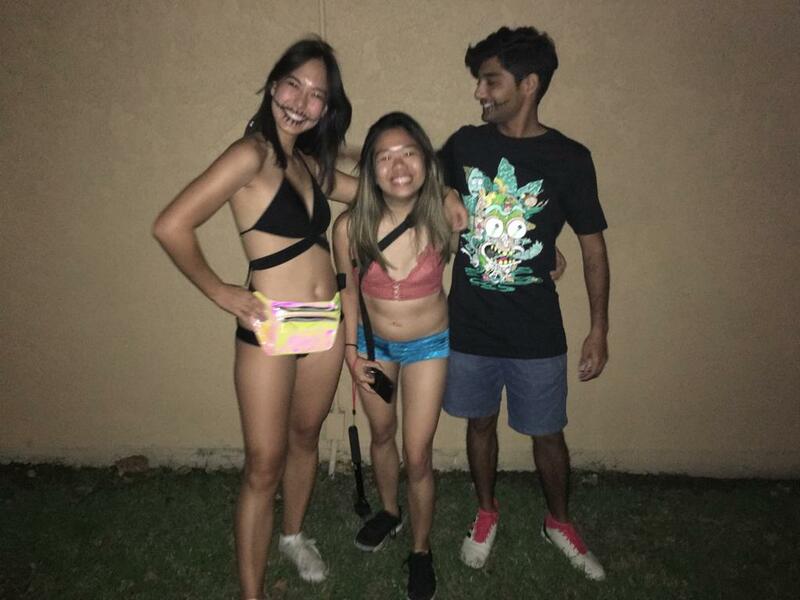 My friends decided to draw sewn mouths and I went as a normal rave girl with sparkly booty shorts. We had our phones charged and I packed chewing gum, no Hydro Flask (as security would usually toss it away unless it’s an insomnia bottle or a camelbak), and a portable charger. I would definitely recommend bringing a phone case which could hold cards (I.D. & credit card) We got to the other hotel for the shuttle buses and got our last-minute wristbands (order early so you can receive the wristbands at home). It is perfectly normal for people to express themselves in ways that an everyday passer-by wouldn’t, as my friends quickly discovered when we reached the shuttle buses that was 5 minutes away from our hotel. Rave is a place where you can fully express yourself! On the way to the venue which probably took 30 minutes, the shuttle bus itself became a rave bus. Different color lights were switching every second and it already felt like the night was beginning. Everybody was hyped and people were dancing in their seats. I also started recording videos of candid moments. When we reached the venue, we had to get the other wristband to enter. From there, we entered the venue and had to go through security too. Everything was quick, as it is managed by Insomniac. Always love their events, such as EDC (short for Electric Daisy Carnival, another rave that I would highly recommend going. It’s way bigger than Escape and definitely way more international – including more water stations). The venue was spectacular. There were areas decorated by fire trees and there was a lake and and gift shops (to buy bottles, shirts, etc). Depending on the situation and how many water parks there are, I wish I didn’t bought the merchandize bottle (it didn’t have lights installed) and bought the regular water bottles as it was quicker. 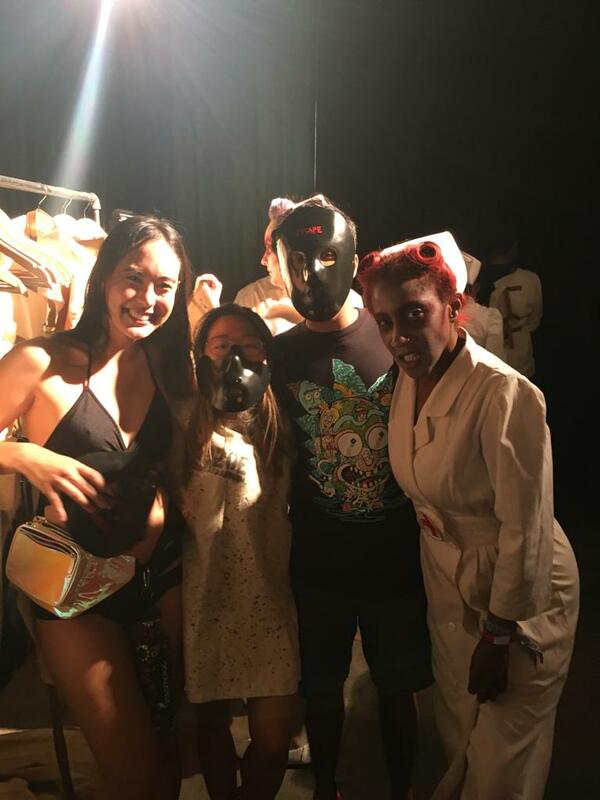 The highlight of the event for me was Asylum. The haunted house was interactive and realistically spooky. 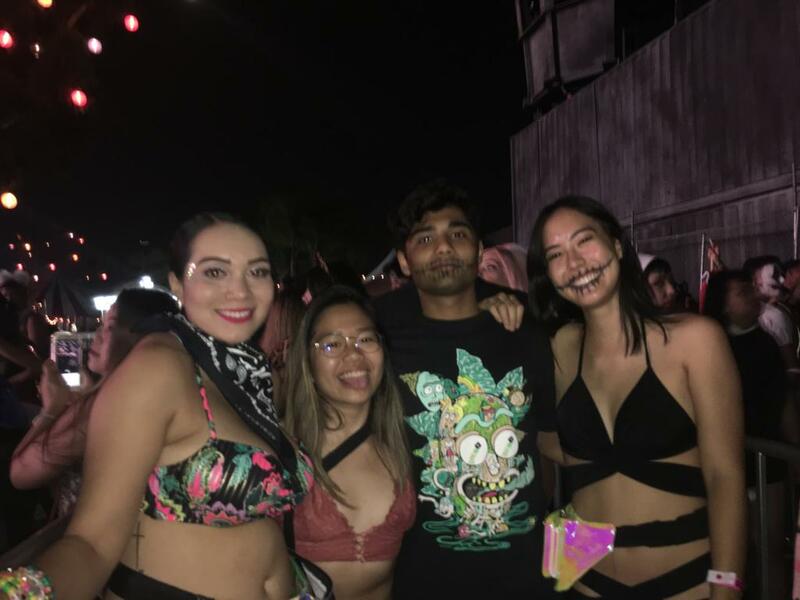 We even made new friends in line and my friends who were rave babies (not anymore) got their first Kandies by Jasmine! We will always remember her. When we got in, we were restrained physically by a cloth and had to go through the maze. There was a clown room, Alice in the Wonderland room (where Alice was being eaten), etc. It was really fun and I hate haunted houses. I was so glad my friends made me do it. It is truly an experience before college ends. Plan early, remember to drink lots of water, and get a bunch of cool and trusting friends together and just rave, sleep, eat, repeat!